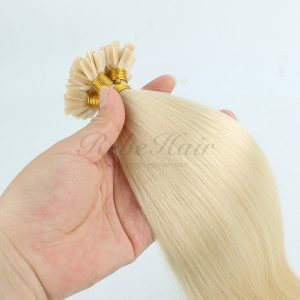 We are a wholesale hair extensions factory with a professional marketing team.We not only make hair,we help you to sell them! 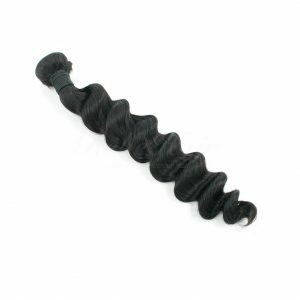 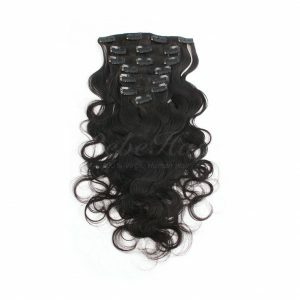 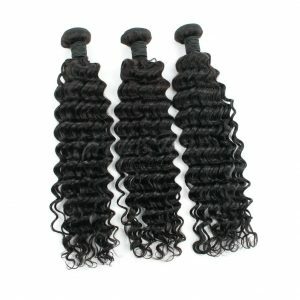 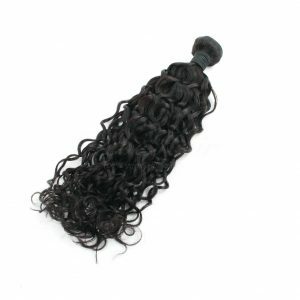 Save your money to markeing strategy,let’s care about your stock!Bundles,lace wigs,hair extensions,all in stock! 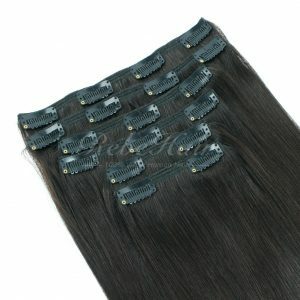 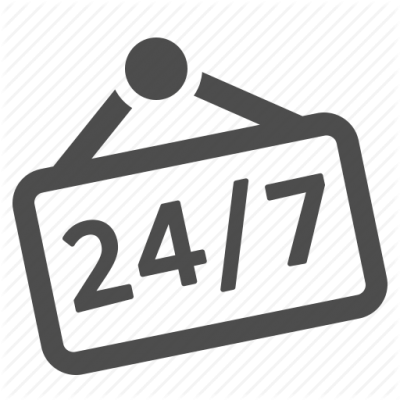 Contact us at ANY time,we will reply you within a few hours.Ask us any questions about hair extensions! 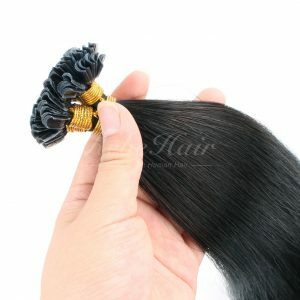 We can help you to take your hair business to the next level,we supply FREE logo,packaging and label design service,youtube markeing consultation etc. 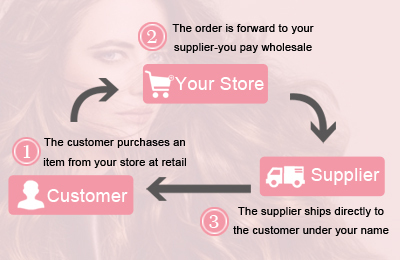 We can ship your order directly to your customers!So No stock,No shipping,No warehouse,We take care everything! 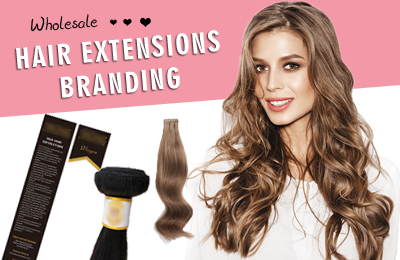 We keep our Blog update regularly to try to give your more info about hair extensions products and marketing info. 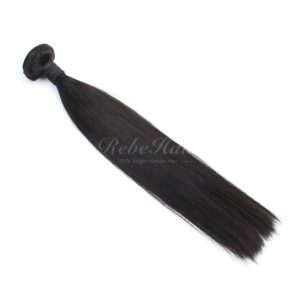 What Does 5A,6A,7A Grade Means In The Current Hair World?